“At approximately 09:55hrs on Wednesday 29 August local officers attended an address in west London and carried out a search. During the search, officers discovered cannabis plants as well as what it believed to be an imitation firearm. Further searches were carried out in the address and officers found items containing an unknown substance,” the statement read. 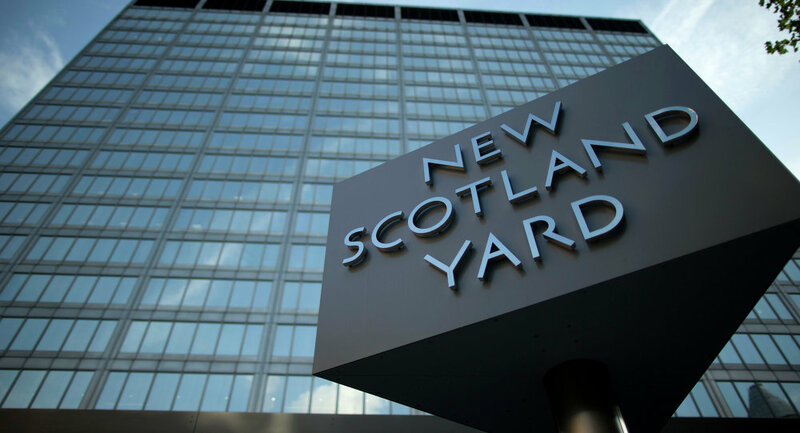 The policemen later called specialist officers to recover the items, “which will be sent for urgent analysis to determine what it is.” The teen remains in custody at a south London police station, while the Counter Terrorism Command has launched a probe.